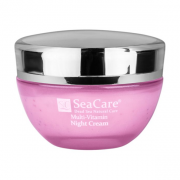 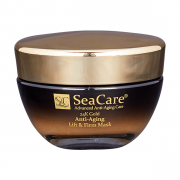 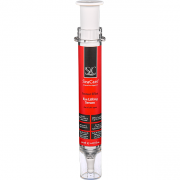 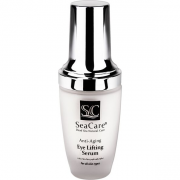 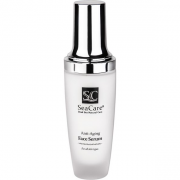 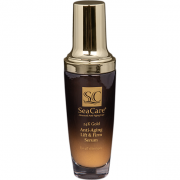 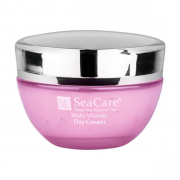 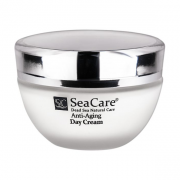 SeaCare Men Line is specially developed for men’s daily skin and hair care needs. 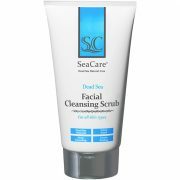 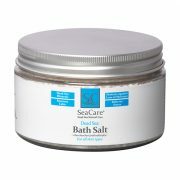 An innovative and complete range of genuine SeaCare Dead Sea products for Men is masculine enough for even the most skincare-wary men. 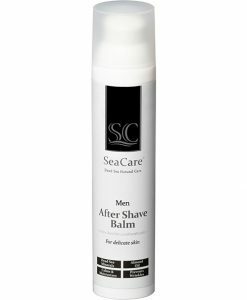 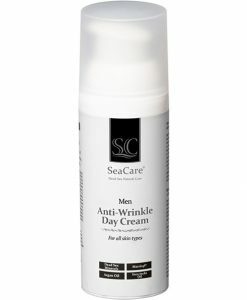 SeaCare Men Care range is affordable,straightforward and non-threatening - ideal for any man reluctant to adopt a complicated skincare regime. 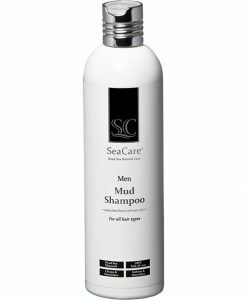 No-nonsense packaging and a wide range of products for all skin types makes SeaCare Men Line a great introduction to male skincare.